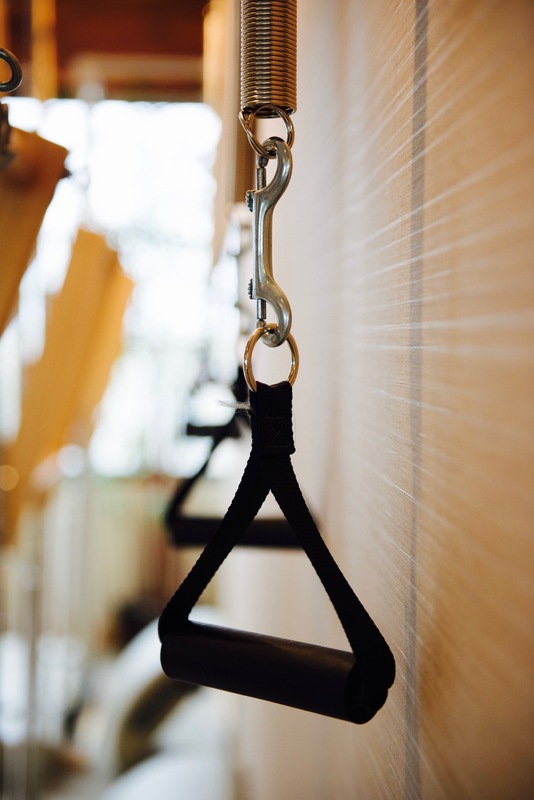 To be able to execute any Pilates exercise fully you must focus all of your attention on specific body parts to achieve their full movement potential. This builds muscle tone as well as a heightened awareness of your body, gaining balance and coordination. 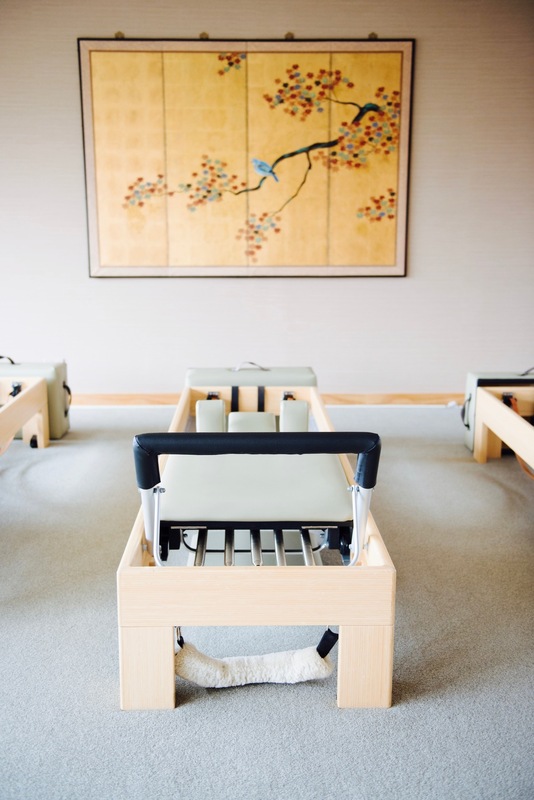 During a Pilates session you will be cued to “feel” or to engage places in your body that have been dormant. This leads to an “internal shower” or flushing of the body where movement and circulation are occurring. Pilates believed that you could only become healthy and fit if you learned to train your mind to control the actions of your body.Strengthening your center decompresses the spine and joints, which promotes more oxygenation of your system, improves posture, poise, and balance, as it allows the energy in your body to flow. 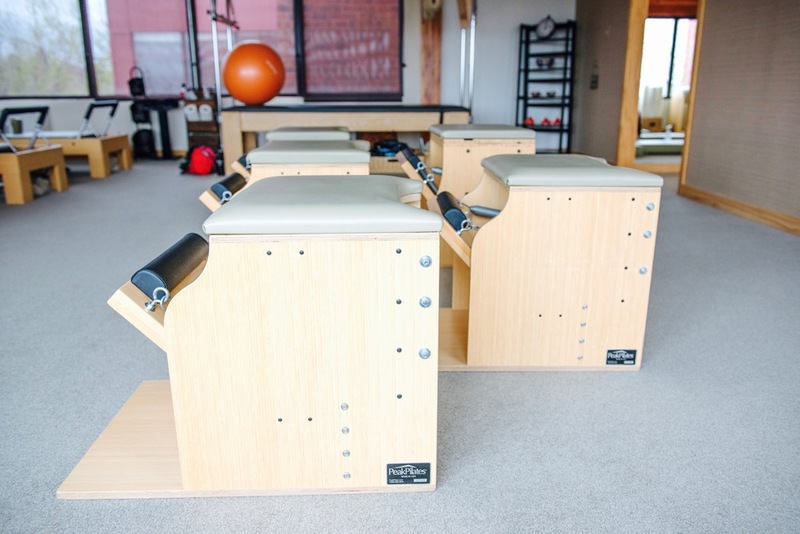 The equipment was designed by Joseph Pilates to isolate core stabilizing muscles while providing feedback and contact for the body. His brilliant creations use springs, straps and wheels to develop, align and tone the body as a whole with strength and precision. Pilates exercises are performed with and without the use of the equipment. 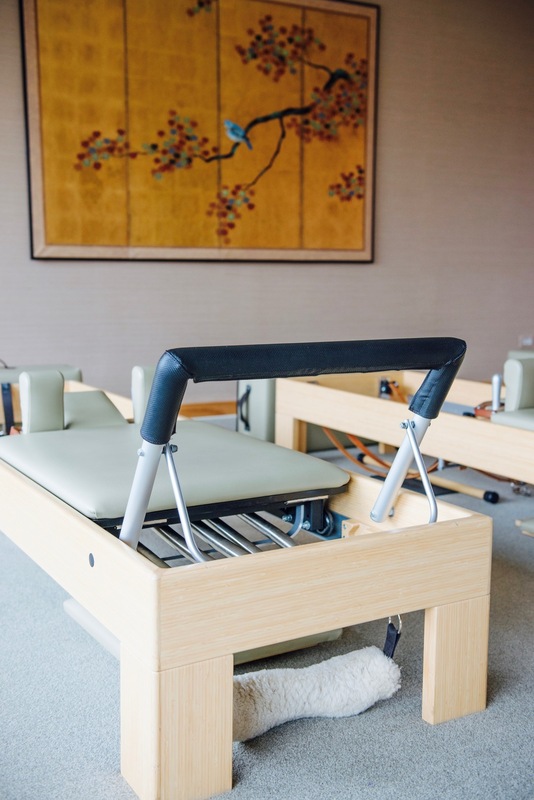 We are proud to announce that our studio is fully functioning with Classical Pilates Equipment made from sustainable bamboo and locally handcrafted in Colorado by our friends at Root Manufacturing.